Click here to contact us if you need help with installing the device. 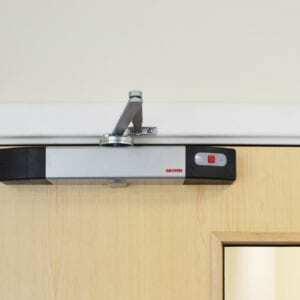 The Agrippa fire door holder holds fire doors open against a wall in a fixed position, until the fire alarm sounds. 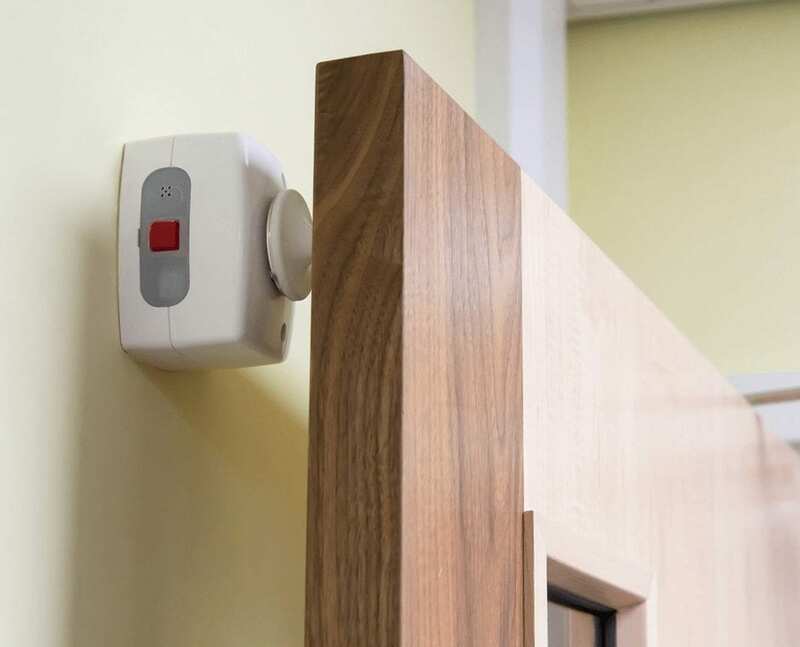 Fitted to the top of a door, the product also eliminates damage to soft furnishings and fits comfortably behind the door, making it a discreet choice for many. 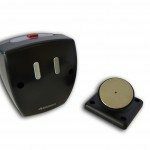 Unique ‘listen and learn’ technology enables the holder to react only to the sound of a specific fire alarm, in the event of a fire. 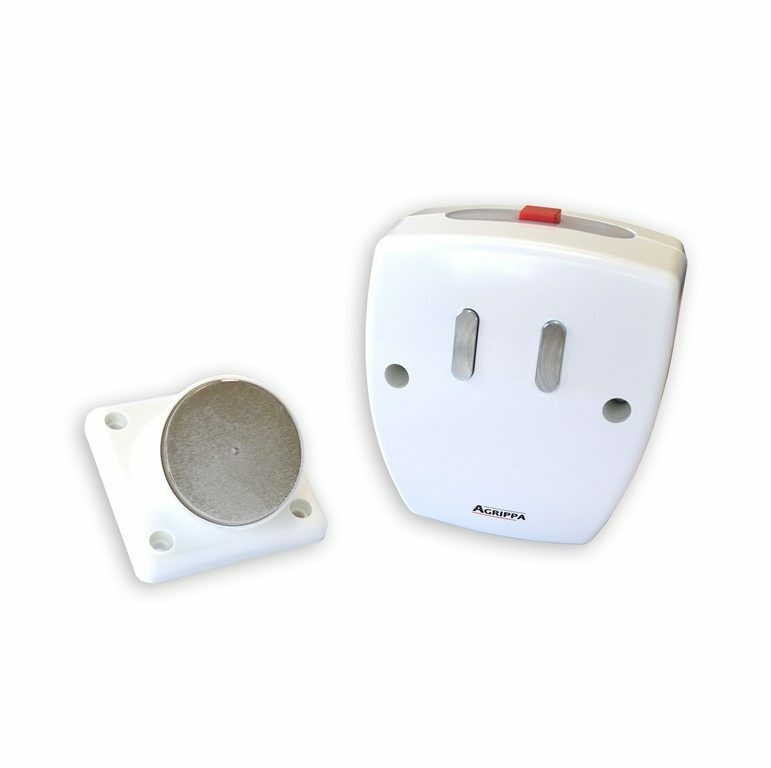 The product is wire free; operated using 2 standard C-cell batteries lasting up to 12 months. 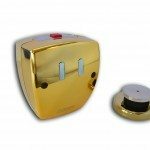 It can easily be retro-fitted to fire doors opening adjacent to a wall, which are required to be fixed open for accessibility. 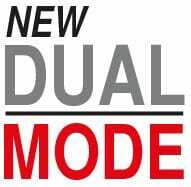 Now dual mode: Ready to protect straight from the box and ready to learn the sound of your fire alarm. A digital daily timed release option is also available with this product, should you require your doors to close at a particular time of day. 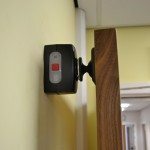 The Agrippa fire door holder is legally compliant under BS 7273-4 Standard Category, the code of practice for the operation of fire protection measures. It is also CE Marked. 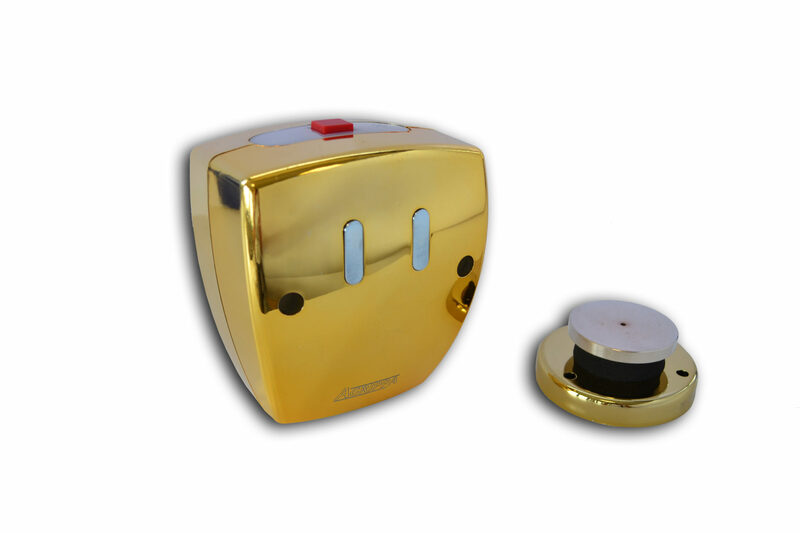 Our range of Agrippa fire door holders includes white, black and polished brass finish options. 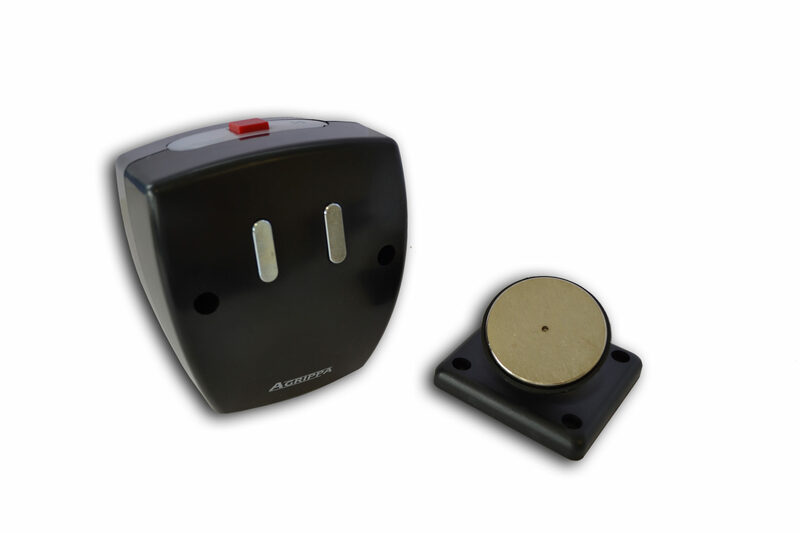 See downloads tab for a datasheet from the manufacturer and installation instructions/video. this just arrived at our office after ordering it yesterday. Really easy to fit and worked first time. Best price I found for these holders. Do the job and more. Does the job at holding the fire doors open. Easy to fit. I especially like the daily timed release option on these holders. Very easy to set up. Great service, fast delivery. 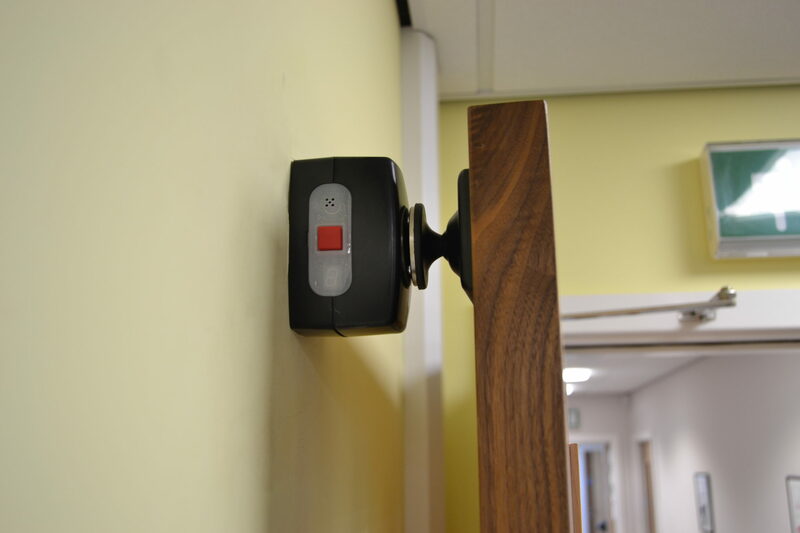 I purchased ten Agrippa fire door holders to hold open the internal fire doors in my school. 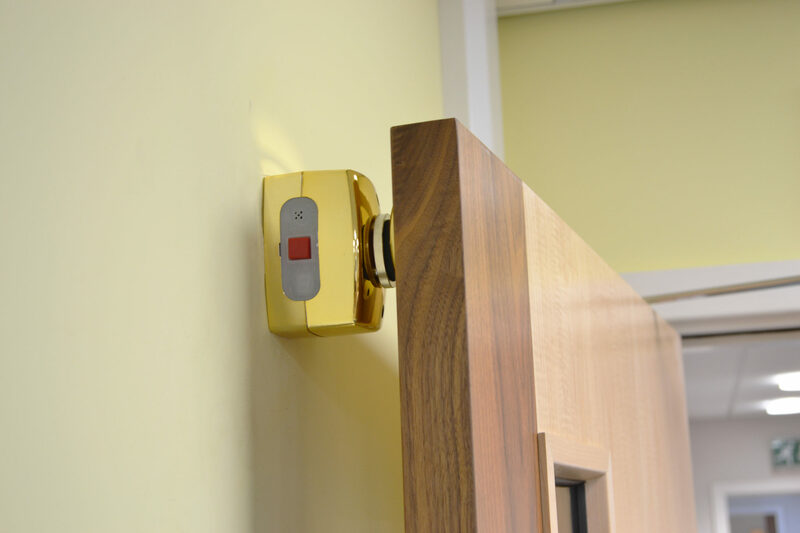 The door holders only release when our fire alarm is sounded despite our very noisy students! The holders arrived on time and were easy to install.